From the author of the bestselling Care & Keeping of You series! This book will provide you with the answers that will help you take care of yourself better, from hair care to healthy eating, bad breath to shaving, acne to voice changes, and everything in between. 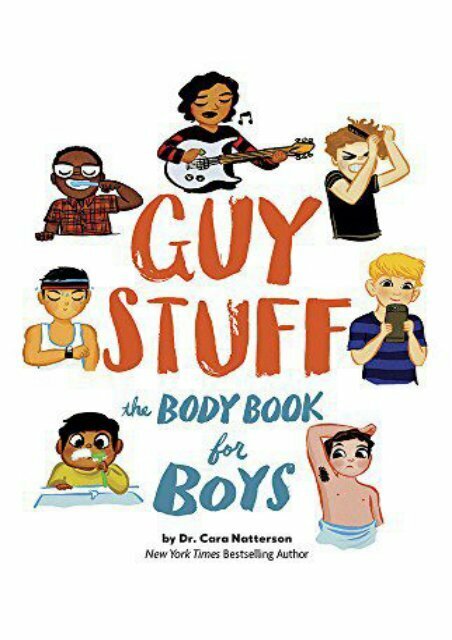 With tips, how-tos, and facts from a real pediatrician, it s the perfect book to help you learn about your body s changes.